Nepal is one of the cheapest countries in the world and attracts a constant flow of backpackers looking to explore a new culture. Kathmandu, being an international hub, is a place which many travelers will pass through and no doubt will spend some time at. In this backpacking Kathmandu travel guide, I will let you in on all the top things to do in Kathmandu, where to sleep, eat and more! Kathmandu is a city full of culture and amazing sights. 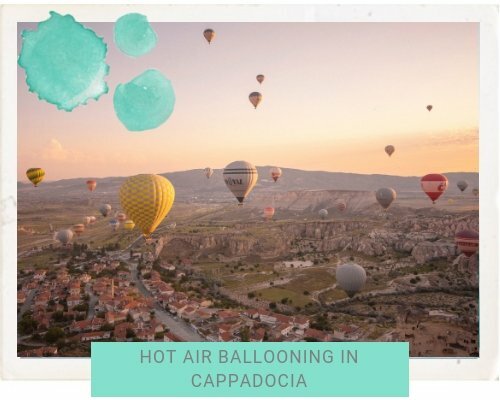 It is a place which will have all your senses tingling, from the spicy street food being cooked on the side of the road to the dusty clouds being blown up from the streets. If this is your first time visiting you may find the city a little overwhelming. 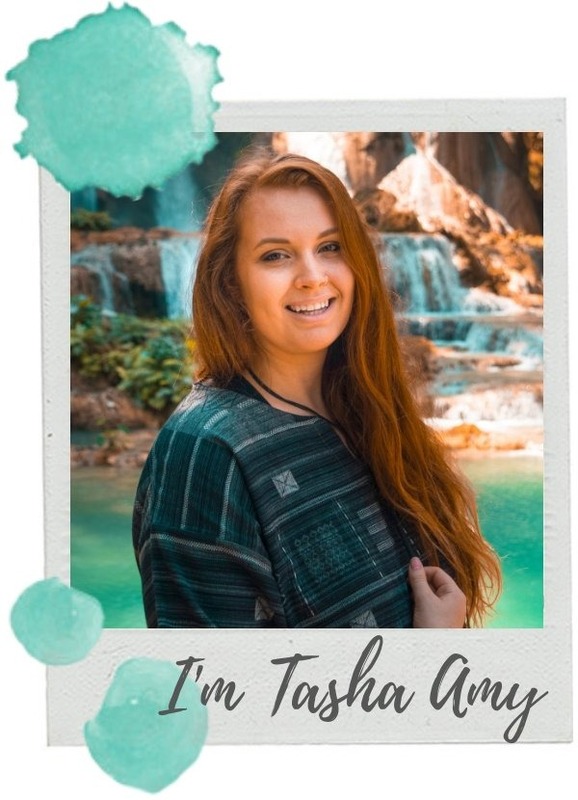 There is a lot going on in the tight streets, though that’s why I have created this backpacking Kathmandu travel guide to help make your visit a little easier! 1 How Many Days To Spend In Kathmandu? 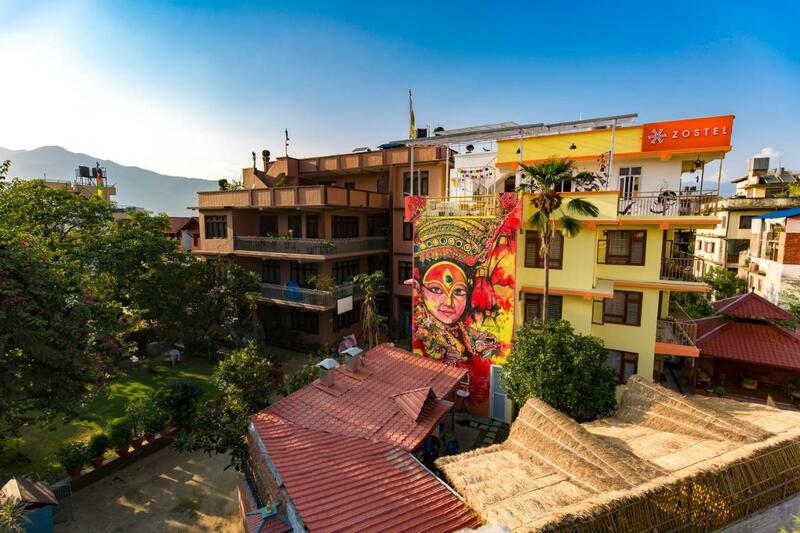 3 Where To Stay In Kathmandu? How Many Days To Spend In Kathmandu? No doubt you will visit Kathmandu on two separate occasions, on your arrival and departure in Nepal. When you arrive in the country I recommend spending at least 3 days in the city. That way it will allow you to gather your bearings and see some of the amazing sights, giving you a great introduction to Nepal. Assuming you will be flying out of the country at Tribhuvan International Airport, I recommend arriving back in Kathmandu at least a day before your flight out. The roads in Nepal are not the best and public transport (even the tourist buses) never run on time. Prepare to be late as it is inevitable and bring snacks to make the long journeys more pleasurable. Further down in this backpacking Kathmandu travel guide I will let you know the best things to see in this amazing city. Even though Nepal is one of the cheapest countries in the world you will still have to spend money. 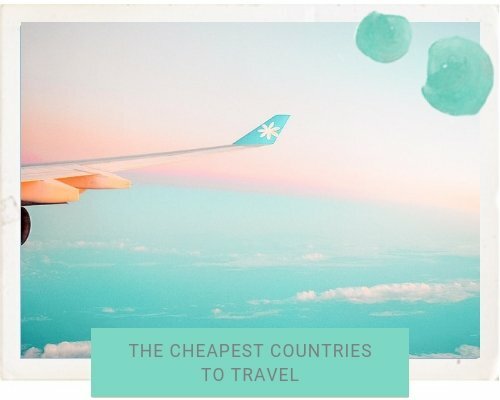 You can spend as little as $10.00 to as much as $50.00 per day, depending on your travel style. For an example, I paid as little as $3.75 for a dorm room and as much as $15.00 for a shared double room with a private bathroom ($7.50 each). Consuming meals at local eateries and staying in dorm rooms will definitely help keep the budget down. If you manage to find a hostel or hotel that includes breakfast even better on the wallet. 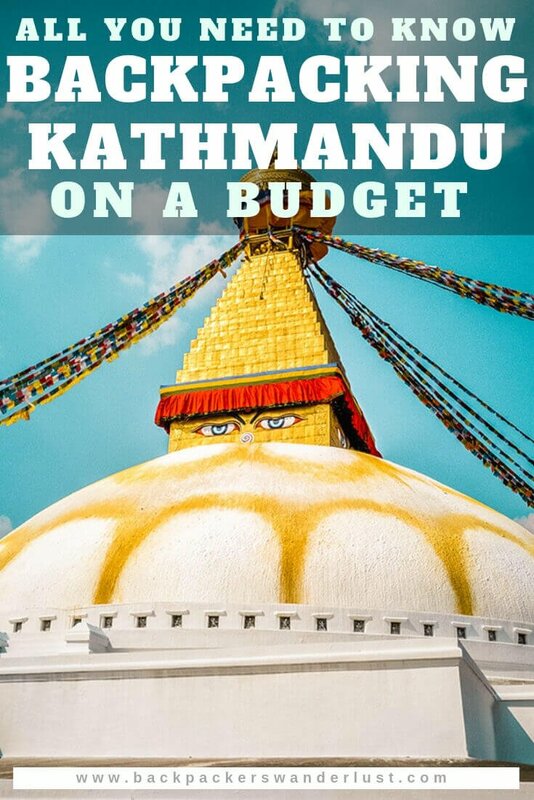 Overall I would budget approximately $20.00 per day for a backpacking Kathmandu budget to stay on the safe side. 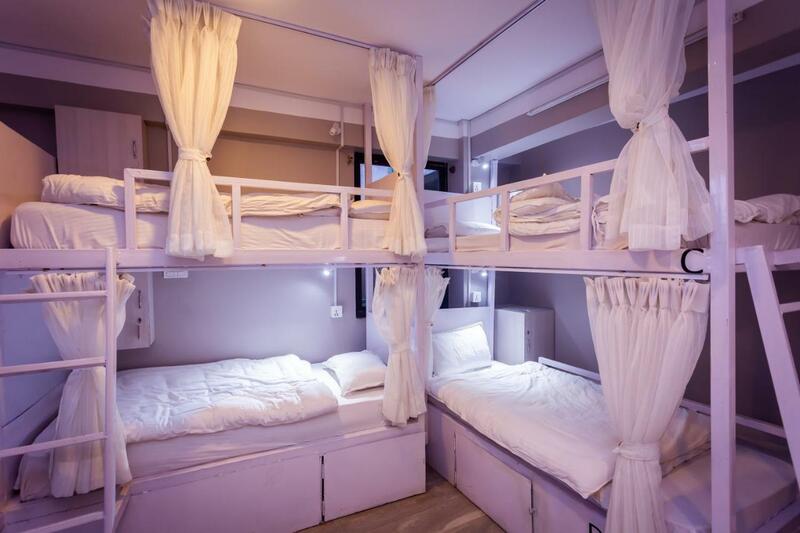 This will allow you to splurge on certain activities, have a somewhat decent bed to rest in and some delicious momo filled meals. Kathmandu is a massive city with numerous suburbs, though there is definitely one particular area where all the travelers like to stay and that is Thamel. 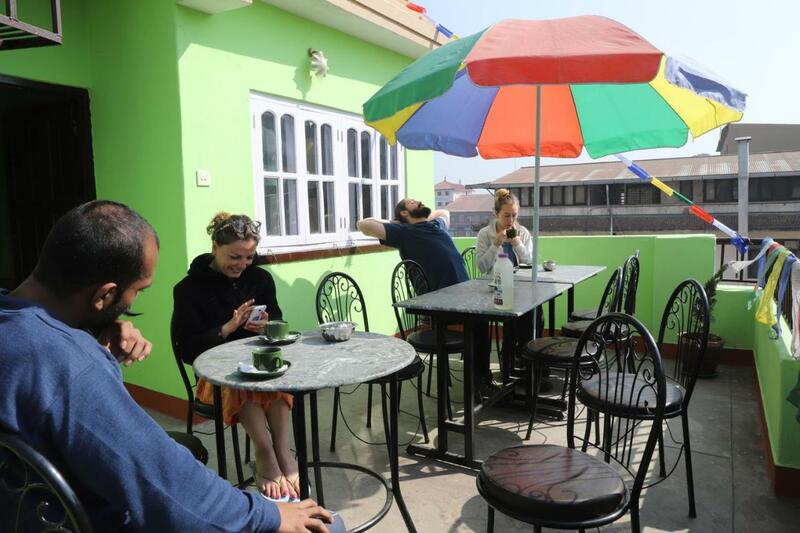 Staying in Thamel will allow you to be among all the action in a very tourist friendly part of the city. Also if you do plan on trekking staying in Thamel will mean you are just a short walk away from the permit offices. You can’t go wrong staying in a Zostel and in this great location it is well worth $6.50 per night. Luxurious dorm beds with curtains, from $9.00 per night including breakfast. The perfect budget option from $4.00 per night and in the heart of Thamel. This beautiful hotel is a short walk from all the best attractions, starting from $20.00 per night with breakfast. 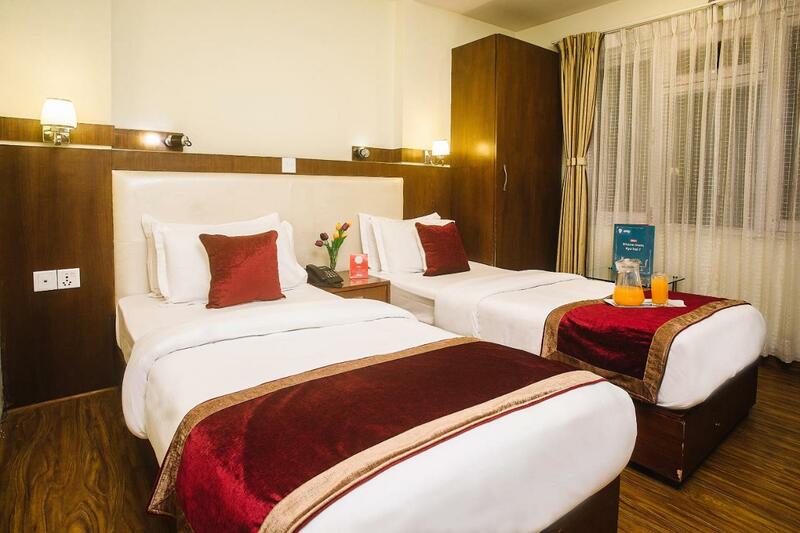 There are a variety of options to get from Tribhuvan Airport to your accommodation in Thamel. These come in the options of pre-arranged transfers, prepaid taxis, taxis or the local bus. Though, before we get into all that I just want to put emphasis on keeping your luggage safe in Tribhuvan Airport. This airport is notorious for bags going missing (due to minimal security) or bags arriving damaged. Therefore keep all items of value in your carry on to keep them safe including fragile items. Also, remember to use a lock on your bag to deter any theft. It honestly took us nearly an hour after going through immigration and receiving the visa on arrival before the first bag came through on the baggage carousel. A lot could have happened in this 60 minute wait, though luckily for us nothing did. Just be prepared and have some water to keep you hydrated. Lastly, be aware of the common airport baggage cart collectors which can be found all over the world. If you are not interested firmly say no and don’t let go of your bags. If you are interested this person will expect a tip once done and having arrived in a new country it is likely you have no small local notes. Just be aware of this, though most will accept foreign currencies. Now lets jump into these transportation options from Thribvan Aiport to Thamel to figure out what is best for you…. 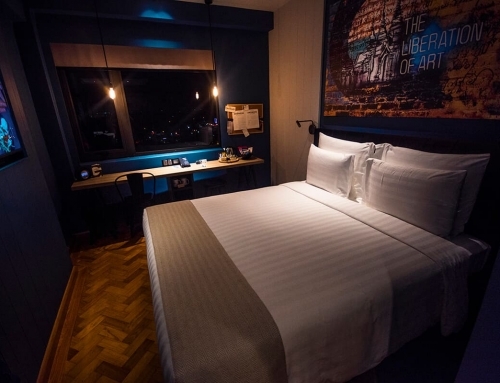 No doubt one of the easiest options between getting from an airport to your hotel is to prebook a transfer from your accommodation previous to arriving. There will be someone waiting for you at the airport with a sign resulting in a hassle-free experience. Though, this option does cost more than a regular taxi because of its convenience. If you are arriving in Nepal late at night or have never been in the country before this could be the perfect option for you. It will save you from worry about getting ripped off and ensure a smooth start to your Nepal journey. Also if you happen to be in Nepal on a trekking or tour package these will oftentimes include an airport transfer so make sure to confirm that! Prepaid Taxis are generally my go-to option when arriving in a new country. It means I do not have to stress about arguing with a regular taxi driver to not get ripped off, making my first hour in somewhere a more enjoyable experience. The prepaid rate from Tribhuvan Airport to Thamel is about 700-800 NRS, though this will increase late at night. The desk is easy to find before you exit through the arrival doors. Though I am not going to lie, I did have issues with the prepaid taxis in Nepal. The issue was not with the service itself, but with a taxi driver who seemingly was trying to take advantage of us being first timers in Nepal. First of all, he had no idea where our accommodation was, assuming it was somewhere in Thamel, though it was in a next neighborhood across. We noticed he was going the wrong way on our Maps.Me app and tried to explain it to him. Eventually, he called our accommodation and had a hissy fit as we were not staying in Thamel, even though my receipt said the correct suburb, which he was not happy about. In the end, he stopped a couple hundred meters from our hostel, refusing to drive any further. We got out on an unlit dirt road and walked the remainder of the distance. A no preparation needed option, the regular taxi. It is an easy option to get into the city, though you will need to barter heavily to receive a decent price. The cheapest you will be able to get to Thamel will be 400-500NRS, but unless you are a good negotiator you will definitely be paying more than this. 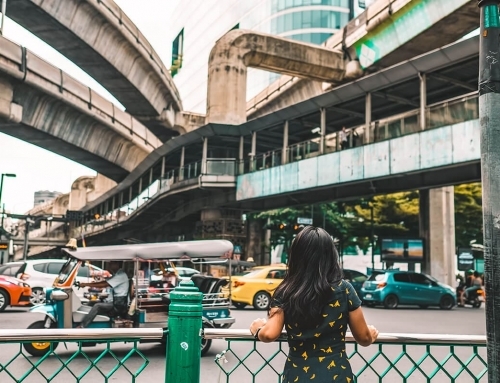 If you are just looking for a cheap option and are not worried about getting into the city then the local bus might just be the best option for you. Head to the airport gate which is about 500 meters from the terminal. Though be aware there are no set schedules, so be prepared to wait a while. Luckily, the ticket should only cost 10-20NRS depending on where you are going, so for this price, you cannot complain too much. I highly recommend downloading the offline map of Kathmandu on the Maps.Me app for your cell phone. Also when flying into Kathmandu you can pick up one of the free maps at the airport to help you get around. The problem with navigating around Kathmandu is the minimal street names which can make receiving directions a little complicated. Places are often referred to by the nearest landmarks, rather than roads, though if you are new to a place none of these will be familiar. Using an offline map on your phone will allow you to see your exact location and how to get to your destination. This is one thing I always make sure I have before arriving in a new destination. It is relatively easy enough to travel around Kathmandu on foot, though for far distances this is not a reasonable mode of transport, especially when taxis are quite cheap. Many of the streets in Thamel and the surrounding areas in Kathmandu are just flat dusty surfaces. If you are walking a smart idea might be to buy a breath mask which will prevent you from inhaling the major dust clouds. These are for sale on many streets and trust me you won’t be the only person wearing one. You will easily be able to find plenty of taxis and rickshaws around the tourist area of Thamel. Ensure your taxi uses the meter to avoid being ripped off. If a driver is refusing to use the meter, just walk away and find a new taxi, there will be plenty around. Rates after dark will go up, as well as if you are in a quieter area of the city. If you are wishing to test your negotiating skills just be aware you will likely be paying at least twice as much as the metered price. You will find plenty of buses which you can take to other parts of the valley such as Patan, Bakhtapur and Boudha. You will see blue buses and green buses driving around. These ones go in circles around Kathmandu on what is known as Ring Road for between 20-35 NRS. Just be aware that from Thamel it is approximately a 1.5km walk to Ring Road and that there are no signs for navigating around. Taking the bus around Kathmandu can be an experience in itself. You will have the opportunity to interact with many locals and observe their daily life. Just make sure to have small notes for the journey! You cannot visit Nepal without trying Momos. My go-to favorite is the Thamel Momo Hut. The staff there are amazing and the food is delicious. Grab a few friends and order a variety of dishes so you can share the momo goodness around. Feeling like Indian style food in Kathmandu, you cannot miss Western Tandoori. It may not look like much from out front, but the delicious curries are an absolute delight, plus delicious naan bread. If you are looking at getting the most bang for your buck, then you cannot miss this cheap eat in Kathmandu. Now when I say I ate at French Bakery two days straight I am not lying. This place gave us a little bit of Aussie/NZ nostalgia when we were feeling quite homesick. Feeling brave? Then you must try their vegemite coffee, its quite a hit! Their cakes are unbeatable, making this joint the perfect place to come on a bit of a date night. The staff is absolutely amazing, always keen to have a bit of a laugh and I honestly cannot fault the French Bakery at all! Nepal has plenty of delicious local dishes that you must try, way more than just their famous momos! Make sure to try out sel roti, bara, chatamari, sandheko and of course, dal baht! Kathmandu is a relatively safe place to explore with the exception of the many scams you will find in Asian countries. Be careful when walking around at night, many of the streets do not have street lights which can lead to multiple hazardous situations. Whether that is an opportunistic person or large potholes. If you have to go out just use your phone light to guide the way and try to venture out in a group. The second thing I will mention is regards to safety in Kathmandu is water-borne diseases. Under no circumstance should you consume drink water directly from the tap. Be careful when eating salads or having ice in your drink when eating out. Also, make sure the water bottles you purchase from stores are sealed correctly and are not leaking as this can be a sign of tampering. It is best to use the bottled water for brushing your teeth as well. Kathmandu is full of amazing activities and attractions which will keep you busy for days. Whether you enjoy a spot of shopping, experiencing a different religion and want to see some epic scenery, Kathmandu has something for everyone. No doubt the most popular UNESCO World Heritage Site in Nepal is Kathmandu’s Durbar Square. It was built around 1000AD and has been occupied ever since. The entrance fee is 1000NPR for foreigners, though there are multi-day passes available if desired. Come in the early mornings to witness the many merchants setting up their stalls. This is also the perfect time to do a little bit of souvenir shopping as it is believed the first sale of the day is a lucky one. Therefore, you will likely receive a lower price to help the seller make a lucky start to their day. If you are not interested in shopping it is still well worth the visit. It is the perfect place to people watch and appreciate the religion while watching the locals place their offerings at the many shrines and temples which fill Durbar Square. Lastly, just be aware of the young men offering to be guides. They can be very pushy, so if you are not interested firmly decline. Swayambhu is one of the most sacred Buddhist sites in all of Nepal, making it a must visit when backpacking Kathmandu. It is an easy 30 minute walk from Thamel, though the streets can be a bit confusing so make sure to have a map or download a map on your phone. Alternatively, you can take a taxi or rickshaw there as well. To get to the top there are 350 steps to climb up. You can enjoy some beautiful views over the city of Kathmandu as well as appreciate the ancient carvings which cover every space available. At the top, there are plenty of drinks for sale, as well as a restaurant selling a variety of momos. It is another one of the seven UNESCO World Heritage SItes in the Kathmandu Valley which cannot be missed. The entry fee is 200NRS for a single entry ticket. You cannot miss hitting the shops when backpacking Kathmandu. You can pick up some really awesome and affordable souvenirs which are perfect to take home. For example, I picked up 2 woolen ponchos, one cost $16.00 (imported from India) and the other cost $20.00. We also picked up a few postcards and posters from a bookstore with fixed prices. In Pokhara we tried to go shopping thinking the prices there would be cheaper, especially compared with the prices in touristy Thamel. We could not find any reasonably priced items in Pokhara and nearly went home without anything. Luckily a couple hours walking around Thamel quickly changed this! Also, if you are after trekking gear, Thamel is home to plenty of good quality knock-off brands. Just make sure to haggle hard and check the seams to assist with determining the quality and how long you can expect the item to last. Located in Boudha this is another one of the many UNESCO World Heritage sites in Kathmandu. This is an incredible place to visit being one of the most sacred sites for Tibetan Buddhism and is one of the largest stupas in the world! The entry ticket costs 400NRS for a single entry ticket. Trekking Everest Base Camp is the reason many tourists come to Nepal. Though if you are not planning on hiking in the Himalayas I highly recommend taking a mountain flight. You will be able to appreciate the true beauty of Nepal and really get to experience the contrast of the bustling city of Kathmandu. You will find numerous tourist agencies selling Himalaya flights and many advertising posters all around Thamel. Generally, the majority of airlines offer one-hour flights which depart between 6.30am to 9.00am when the weather is best. 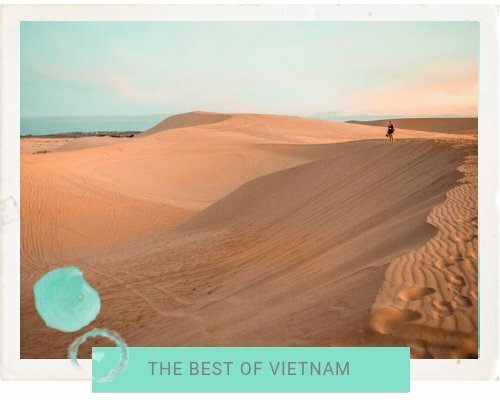 Expect to pay around $200USD and you will need to book ahead of time in the high season, as the flights will likely sell out. Want more Yangon inspiration? Check out…. WHERE TO EAT IN POKHARA FOR ALL BUDGETS! What an interesting place! I really want to see the monkey temple and the mountains! Oh and the food looks good too. A great guide to this city. I have visited India several times, but not Nepal yet. Makes me want to go! I shall add it to my bucketlist! Thank you for the ideas. Tasha, this guide is not only detailed but is also a visual treat esp with the prayer flags. Thanks for a heads up regarding the Taxi rate negotiations and of course the notorious airport baggage cart collectors! I always wondered how much of a difference it made, coming to Nepal with an Asian face that can even be mistaken for Nepali! The transport prices look about the same as I experienced last year, but I definitely experienced way less backtalk and touts than you. Pokhara Lakeside is not cheap – all the trekkers congregating there, you know. But for Kathmandu, there is a shopping district just next to Thamel which is more local, and the prices are cheaper there. Not as many ‘touristy’ products, but if you’re looking for practical stuff like trekking gear, it’s a good option. I am heading there soon and can’t wait to try out all the food you recommended. The thing is I am Indian and I know that Indian and Nepalese food are somewhat similar. What I am curious to note is the subtle differences. Thanks for the recommendations on hostels as well. I normally just go with Z but 8848 looks really nice.